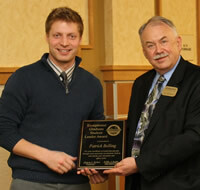 Patrick Belling accepts the Exceptional Graduate Student Leader Award from Jay Meldrum. 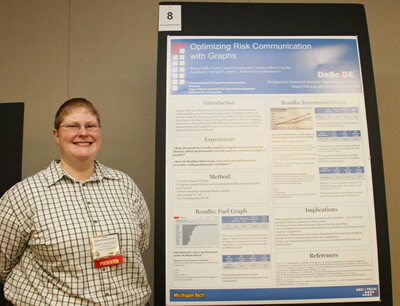 Patrick Belling, who is a PhD candidate in Applied Cognitive Science and Human Factors, received an Exceptional Graduate Student Leader merit award by the Graduate Student Government (GSG). The GSG Merit Award Winners were recognized at the 2014 Graduate Research Colloquium with a plaque presentation. 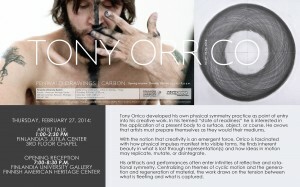 View the PHOTO GALLERY and ABSTRACT BOOK for the event. 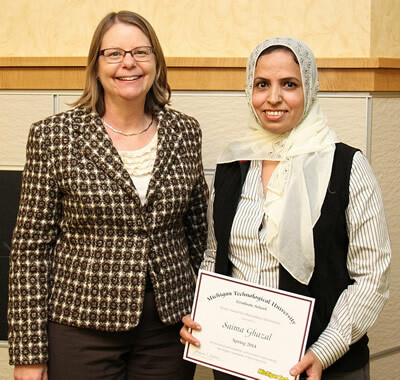 Saima Ghazal, who is a PhD candidate in Applied Cognitive Science and Human Factors, is a Spring 2014 recipient of the Dean’s Award for Outstanding Scholarship. Saima was nominated by the Department of Cognitive and Learning Sciences based on her GPA, originality in research, professionalism, work ethic, and other selection criteria. Saima’s advisors are Edward T. Cokely and Rocio Garcia Retamero. A certificate of recognition for this award will be presented at the Graduate Research Colloquium Banquet that is held in the spring. Saima Ghazal accepts the Outstanding Scholarship Award from Jacqueline Huntoon. 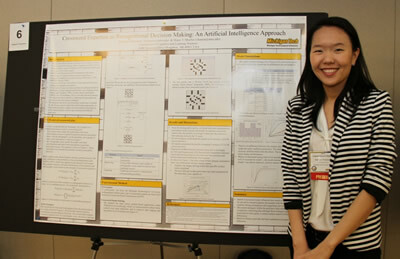 Michigan Tech is celebrating engineering with a week full of activities that promote engineering studies. Earlier this week, the university held an activities night with elementary students in the area to show them different types of engineers. 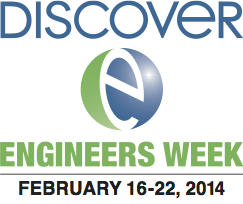 See also CSEO at National Engineers Week 2014. Brandon S. Perelman, who is an PhD candidate in Applied Cognitive Science and Human Factors, is a Spring 2014 recipient of the Outstanding Graduate Student Teaching Award. Brandon was nominated by the Department of Cognitive and Learning Sciences and recognized for his accomplishments by the Graduate School at Michigan Tech. Brandon’s advisor is Shane T. Mueller. 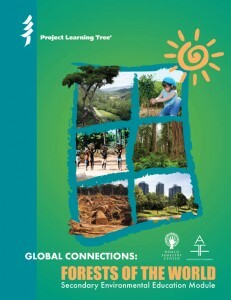 Visit the Teacher Professional Development page for Application/Brochure and Contact information. MooseWatch for Educators is a unique field experience in support of the ecological study of wolves and moose at Isle Royale National Park. Educators will receive the technical instruction needed to participate as a member of a backcountry research team collecting moose bones and performing field necropsies on moose kill sites. The research team will be operating in an off-trail wilderness setting involving travel by canoe and foot. They will learn research methods, backcountry navigation, and wilderness living skills. The course will integrate aspects of earth science, geography, anatomy and physiology, and general ecology and mathematics. Moose pathology and anatomy will be an integral instructional component of the program. 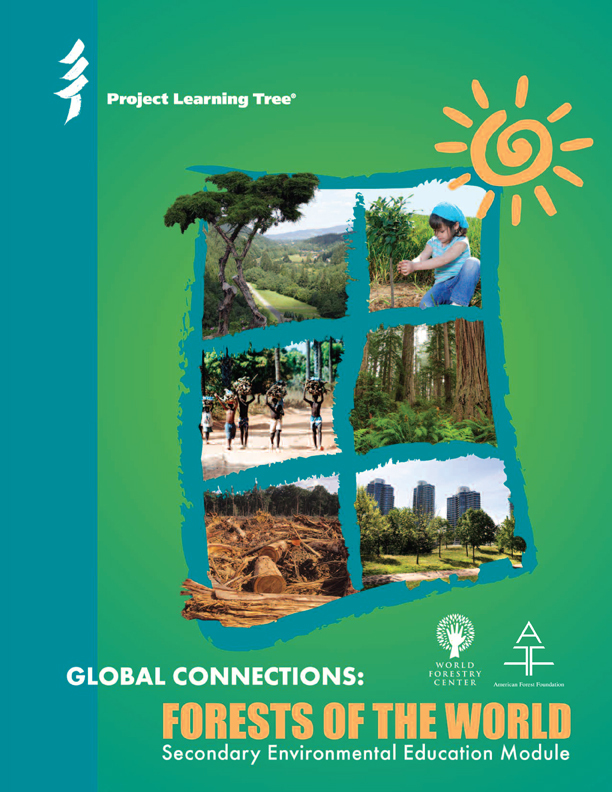 Participants will present their findings to the researchers associated with the study as well as develop lesson plans for use at their local schools. Next week is National Engineers Week, and Michigan Tech–like educational institutions and professional engineering societies nationwide–is sponsoring a full schedule of events. The Western Upper Peninsula Center for Science, Mathematics and Environmental Education is coordinating events on two dates. Student-led engineering activities for K-5 students and families. Contact Joan Chadde, jchadde@mtu.edu or visit www.familyengineering.org . Location and Time: Houghton Elementary School, 6-7:30 p.m. Learn about low cost, flexible “tiny houses.” “Tiny Housers” live in homes smaller than the average parking space. Tiny takes us inside six of these homes. Free, followed by refreshments. 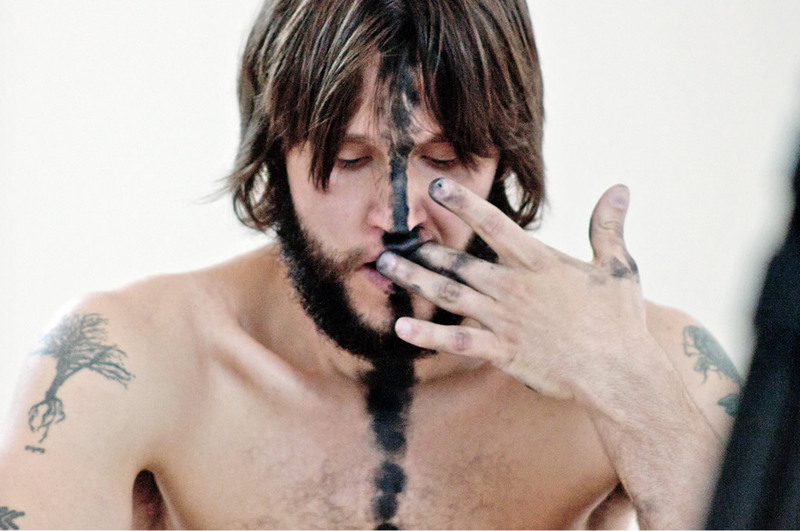 Location and Time: Hesterberg Hall, Room G002, Forestry Bldg, 7-8:30 p.m. The latest issue of International Innovation, a science, technology and research resource publication, featured an article about Michigan Tech’s participation in the National Science Foundation-funded Michigan Teacher Excellence Program (MiTEP, which offers training and hands-on workshops in earth science for middle-school teachers. 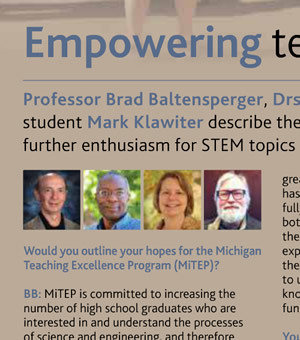 Brad Baltensperger, chair of the Department of Cognitive and Learning Sciences; Associate Professor Kedmon Hungwe (CLS); Jacqueline Huntoon, dean of the Graduate School; and graduate student Mark Klawiter were featured. See page 61, International Innovation. 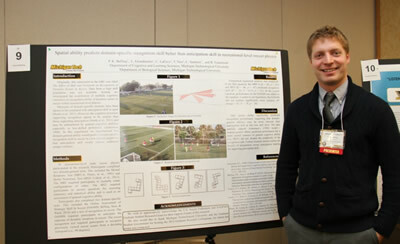 Professor Brad Baltensperger, Drs. Kedmon Hungwe and Jacqueline Huntoon, and graduate student Mark Klawiter describe their collaboration in an innovative programme designed to further enthusiasm for STEM topics in teachers and encourage students to enter such fields. Read more at International Innovations, page 61. Joan Chadde, education program coordinator, Michigan Tech Center for Science and Environmental Outreach, conducted a Project Learning Tree workshop for 15 Detroit Public School teachers on Feb. 1, in Detroit at the Belle Isle Nature Zoo, as part of the third year of a US Forest Service grant to integrate urban and community forestry into the middle/high school curriculum, including the benefits of trees, how to assess forest health, forest stewardship and careers in forestry and natural resources.